Let your imagination run wild with the things you can do with your fries. Pommes Frites prepares gourmet fries with sauces and toppings I never thought was possible. From the usual cheese, and maybe bacon, to Nutella, nori and even squid ink!!! 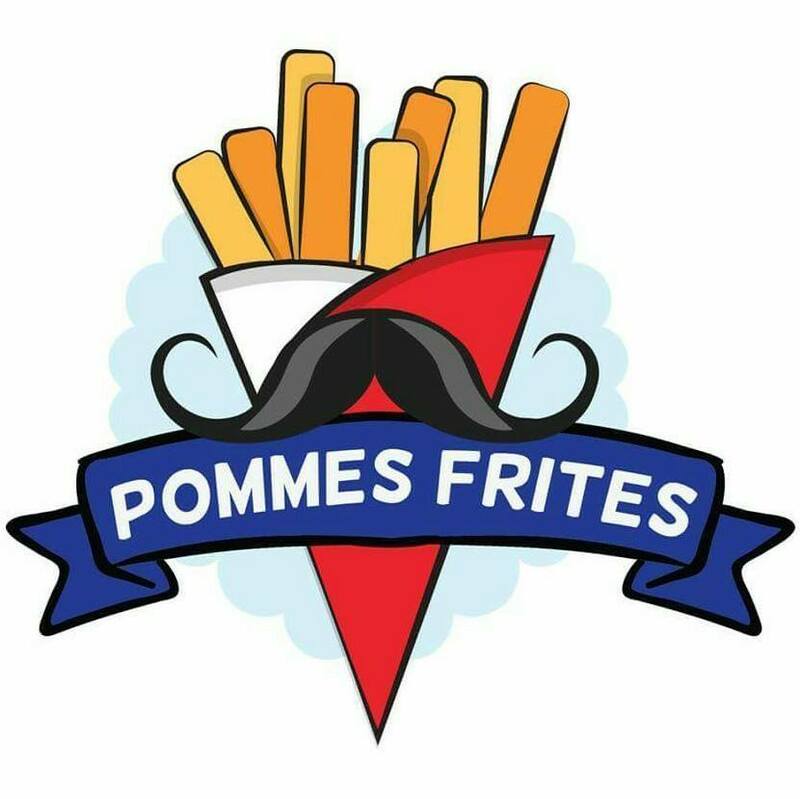 Pommes frites is French for fried potatoes. I had an order of the Space Platter for my family as appetizer for the meals from other stalls at Space Food Park in Pasay. The serving included nachos and fries plus cheese sauces on top. The next time I visit, I would definitely want to try the Tokyo Fries (nori, togarashi and Japanese mayo), Darth Vader (squid ink and special cheese) and Sriracha Mayo (spicy Sriracha and mayo).